Watch full Classroom of the Elite Episode 8 English Dubbed streaming online. 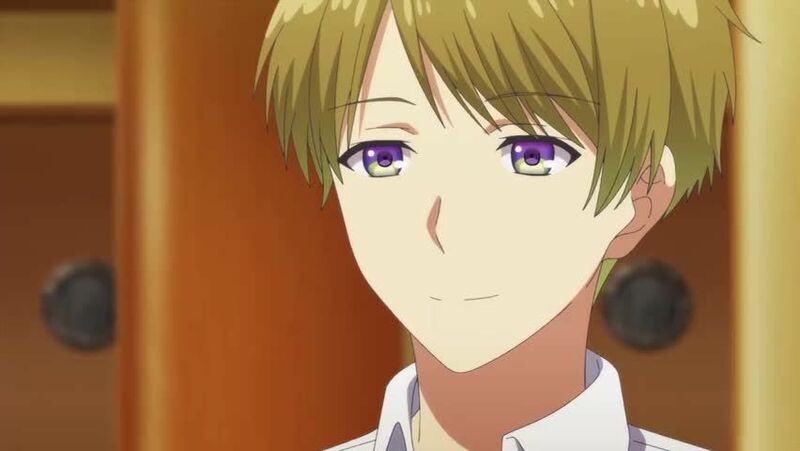 Classroom of the Elite Episode 8 English dub online for free in HD. It’s summer vacation! The first-years get to board a luxury cruise ship, where they’re allowed to sample the highest class facilities available.